In our last blog article, Critical OD Competencies to Help You Become a World-Class OD Interventionist, we mentioned how important it was for the OD professional to work towards self-mastery. 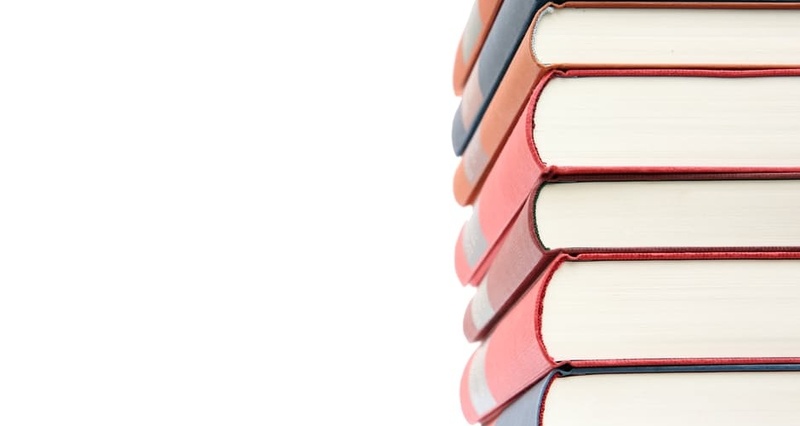 In this article we would like to share our top 15 suggestions of books that we think OD professionals should read in order improve their skills. We hope you will find this list useful. This book is a collection of 78 articles from a variety of OD Professionals. The main reason for reading this book is that it helps the reader learn a greater role of the HR professional as OD consultants which involve strategy development, work design and cultural change. You can also get HRCI credit. This book is a compilation of what the most effective OD techniques individuals and organizations are using to become successful. If you want to learn about how these companies are using OD, Leadership Development, Talent Management, and Coaching to up their game, then this book is for you. This book guides us on how to navigate a complex and changing world by addressing the challenges surround us as OD professionals. It also helps us use questions and implement other OD tools more effectively so that we are able to get the results we are looking for. This book helps us understand the complexity of organizations and enables us to use the theories to design better practices. This book talks about how culture can be used to bring change within an organization. Culture is regarded as a tool which can help in achieving organizational goals. This book talks about the culture of an organization and helps the reader understand how to change it through the process of diagnosing the culture, understanding it in detail and implementing the change process. This book helps us understand that often the tools, methods and understanding of organizational change are difficult to implement because the situation keeps on unfolding in real-time. The book talks about the importance to keep understanding and deciphering what is happening with change and be comfortable with the uncertainty element of it. The author talks about bringing about change as a discovery process. Collaboration can have far-reaching impacts on one’s environment and day-to-day life. This book talks about the different aspects of collaboration and helps us as students of collaboration develop a deeper understanding of it. This book helps us overcome our mental barriers and accomplish more. It is a good read for helping you reach your potential. This book discusses who behavioral science impacts organizational practices. It provides a very good theoretical basis for understanding how behavioral science works in this way. This book helps us determine what healthy communities look like and how people can save their communities from fragmentation. A good read for developing a better world around us. A recently published book which contains contributions on many authors on how organization change is all about and how we should bring about change in a complex environment. Noted for its relevance to the current times. Learn how to develop your own learning organization in a systematic, step-wise manner. Gain tools and strategies to become an effective change leader. The focus is on helping bring about positive change where people are satisfied with the process and outcome of change. This is a collection of a variety of contributions from noted authors in the field of HR and OD. We all imagine helping to be a simple process of offering help. In fact, it is much more than that. This book guides you on how to build a helping relationship so that all the stakeholders in this process are able to have a more productive exchange.